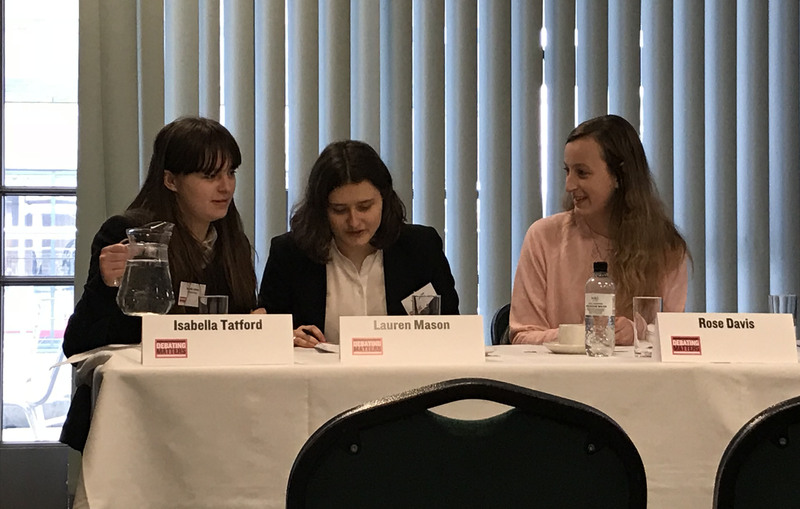 On Monday 5 March, seven Lower Sixth pupils from Mill Hill School rose to the challenge of their first ever external debating competition at Brunel University. 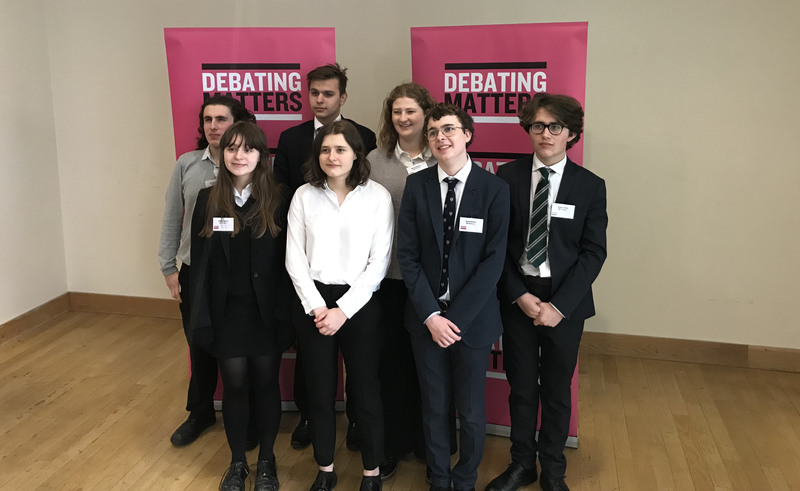 ‘Debate Matters 2018’ is organised by the Academy of Ideas as a means of promoting the value of debating for young people and the necessity to engage in issues surrounding human rights. 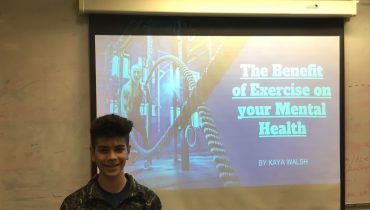 The day was highly competitive, intellectually stimulating and endorsed and supported by an array of highly esteemed judges. 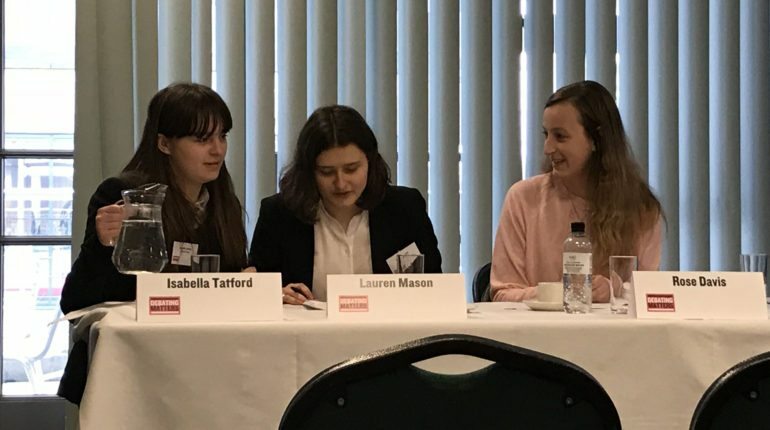 The team survived several demanding rounds before meeting an extremely narrow defeat in the semi-finals. 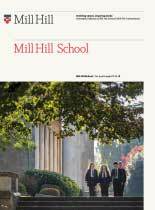 ‘Fake-news’ filtering, on-line privacy and the removal of controversial monuments were just some of the themes discussed, with Mill Hill’s team being described as ‘brilliant representatives of compelling public speaking’. 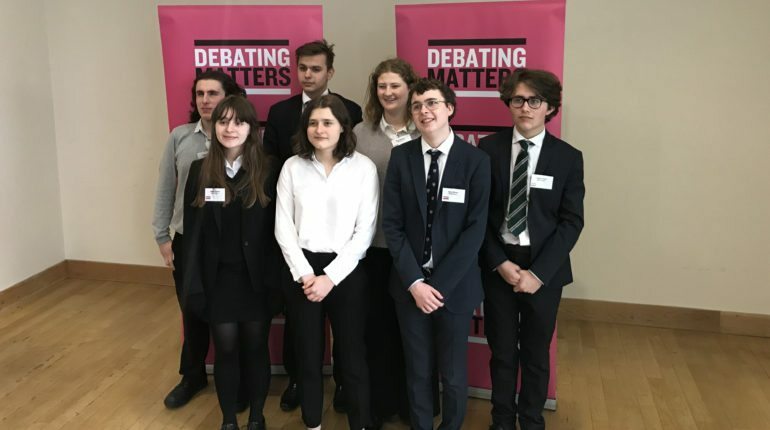 As we reflected on the day, we were grateful for the opportunity and inspired to continue with the pursuit of competitive debating; we saw that our young Millhillians are ‘intelligent and robust enough to have their ideas held up to critical scrutiny by adults, and resilient enough to defend them.’ I would like to thank the team for representing the School so well: Lauren Mason, James Dulcken, Maria Stalmanis, Theo Sergiou, Lucas Ward, Thomas Atfield and Isabella Tatford.